Peter Legge is an inspiration to anyone who meets him! (see www.peterlegge.com). He lives his life dream as an internationally acclaimed professional speaker, a bestselling author and as Chairman & CEO of the largest independently owned magazine publishing company in Western Canada – Canada Wide Media Limited. He is a community leader, tirelessly devoting his time to many worthwhile organizations. His presentations are based on his everyday experiences as a community leader, husband, father and CEO. Peter has published fifteen books including, Make Your Life a Masterpiece, The Power of Tact, The Power of a Dream and most recently 365 Days of Insights. Toastmasters International voted Peter "Golden Gavel Award Winner" and "Top Speaker in North America" and both the National Speakers Association and the Canadian Association of Professional Speakers have inducted him into the Speakers Hall of Fame. Peter has received two honorary doctorate degrees from Simon Fraser University and Royal Roads University, and most recently received an honorary doctorate of technology from BCIT. In 2005, Peter was presented with The Nido Qubein Philanthropist of the Year Award in Atlanta, Georgia. In 2006, Peter was awarded the Ambassador of Free Enterprise by Sales and Marketing Executives International in Texas. In December 2006, The Peter Legge Philanthropist of the Year Award was introduced by The Canadian Association of Professional Speakers. Peter is the first recipient of this award. 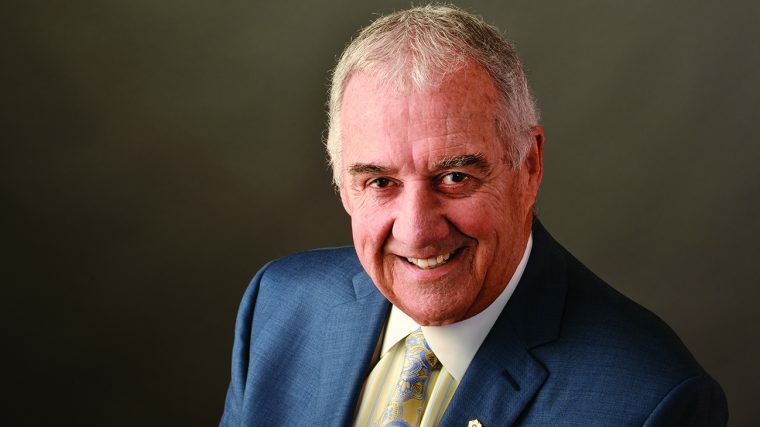 In June 2008, the province’s highest award, The Order of British Columbia was presented to Peter for his life-long commitment to serving the community. View Peter Legge's 10in2 video here.